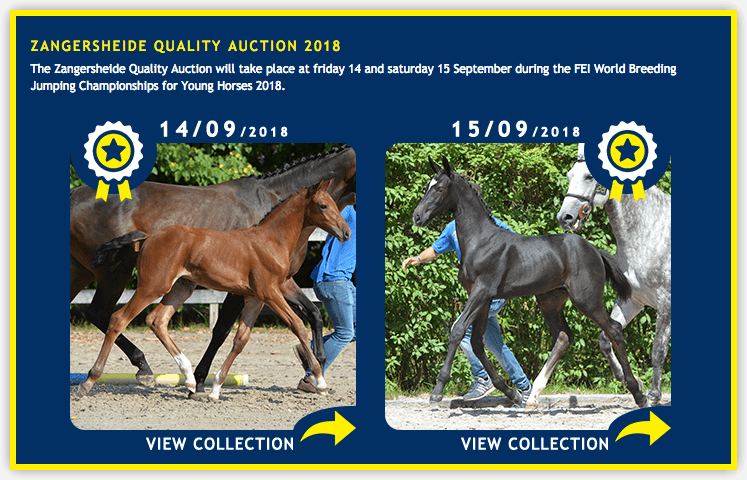 On the 14th and 15th of September there was the Zanghersheide quality auction of foals born in 2018 from the most important mares and stallions of the show jumping sector. Amongst the 83 foals sold there were 10 foals born from embryos produced by Ovum Pick Up-ICSI at the Avantea laboratories. These 10 foals have reached an average price of €38700 euro against the average €24178 of the other 73 foals, a result that demonstrates the absolute quality of the foals generated by Avantea through the OPU-ICSI technique. 2. Implementation of international activities in biotechnology and biomedical research.